In most states, a surviving relative is not liable for the debt of a family member who passed away and owed money on a credit card or other account issued solely to their name. In fact, the Fair Debt Collection Practices Act (FDCPA), a federal law which prohibits abusive, unfair and deceptive debt collection practices, protects the rights of surviving relatives. 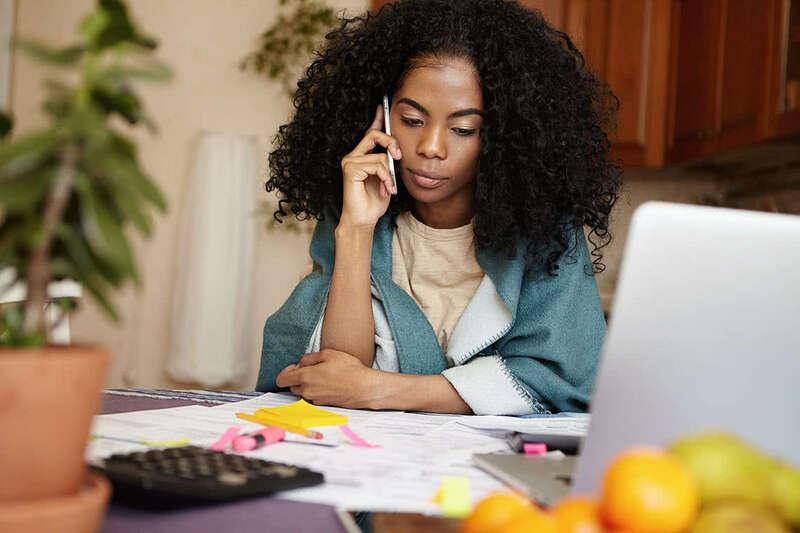 Still, many debt collectors choose to target family members during the grieving process, attempting to coerce them into paying debts owed exclusively by the deceased prior to their death. If you are paying a debt owed by a deceased relative, contact our class action attorneys by filling out our free case evaluation form today to find out if you have a legal obligation to pay your relative’s debt. Debt collectors may use a variety of tactics to convince surviving family members to pay for debts owed by deceased relatives. For instance, a debt collector may misrepresent to surviving relatives that they are responsible for the deceased spouse’s debt or guilt surviving relatives into paying a loved one’s debt. In extreme cases, negative information about the surviving relative is reported to the credit reporting agency or a lawsuit is filed against them, even though the debt collector is aware that the family member is not required to pay the debt. What Should I Do if I’m Contacted by a Debt Collector? If you are contacted by a debt collector in regard to a deceased family member’s debt, remember that when an individual dies, any outstanding debt will be generally paid from their estate. If this is not enough to cover the debts, they would go unpaid. Therefore, most relatives are not responsible for paying the debts of deceased family members, though there are exceptions in some states regarding debts left behind by husbands and wives. Because debt collection laws vary by state, it’s advisable to contact a local attorney familiar with this area of law. The debt harassment lawyers at Morgan & Morgan have a firm understanding of federal and state debt collection laws and have the dedication to hold abusive creditors accountable for the harm they cause family members during their time of grief. We are committed to protecting the rights of individuals who are subjected to illegal debt collection practices and provide a free initial consultation to all potential clients. Do not hesitate to contact our class action lawyers today by completing the free case review form on the right.